Coupgon has a new hot deal of the week! 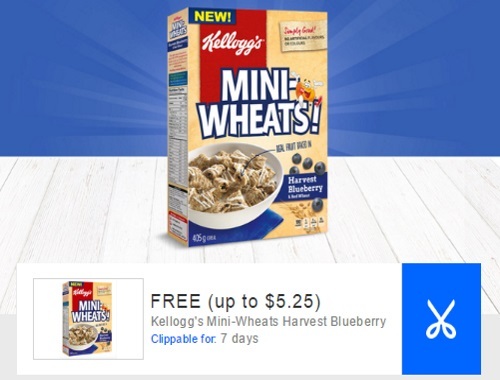 Get Free Kelloggs Mini Wheats Harvest Blueberry cereal! Get this free with your Coupgon app up to a value of $5.25. Offer is available for a limited time. Clippable for 7 days. Click here to check out Coupgon.